Elk Mountain | Protecting the Blue Ridge Parkway in N.C. This 75-acre property is located near the juncture of the Ox Creek/Elk Mountain Scenic Highway and the Blue Ridge Parkway. It contains healthy hardwood forests and a rock outcropping that provides habitat for rare plant communities. 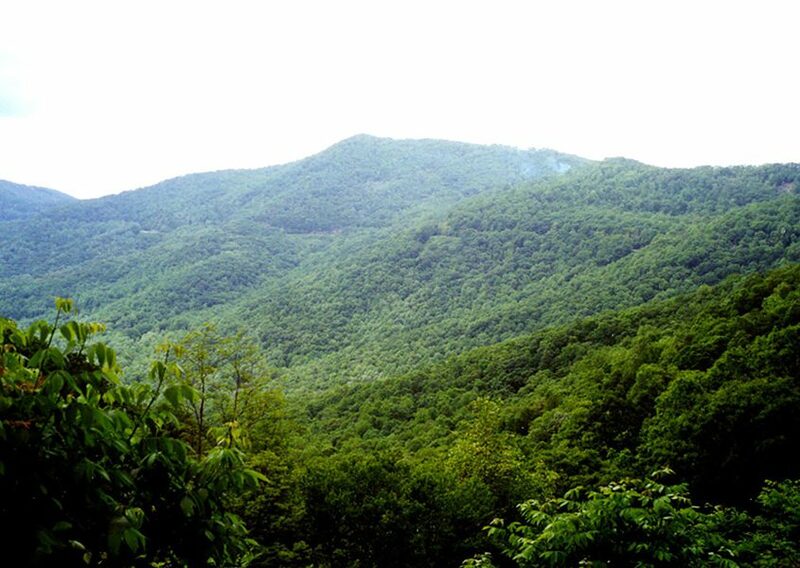 Conservation Trust for North Carolina purchased the Elk Mountain property from Buncombe County in 2000 and donated it to the National Park Service in 2004.